october has brought lots of clouds and rain along...making for mornings in, sweeping dirt and leaves from wood floors and sneaking quiet bits of sitting and reflecting for myself. 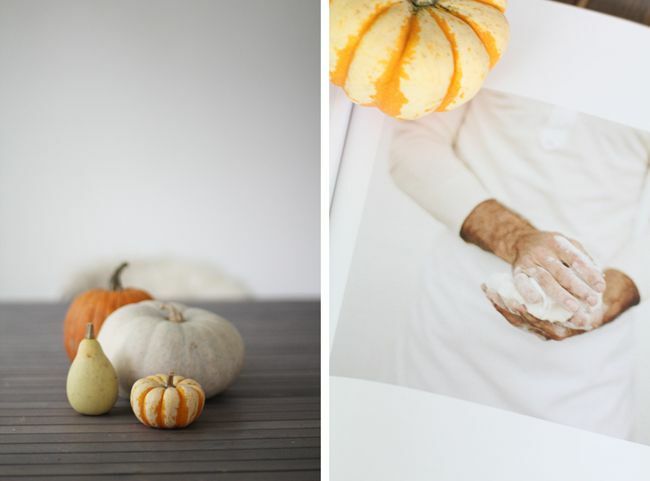 the fall volume of kinfolk came out yesterday! it's been keeping me company with its beautiful photos and stories and recipes of good things to make and share. there is something so amazing about this magazine that always inspires me to want to do and be...doubly so around this time of year. you can see some more of my work too...there are 3 of my paintings inside that i made for this issue. here's to rainy wednesdays with clean floors, good reads, and terrible tv! your hair is so dang pretty. I love it. and yes, autumn is always so inspiring for some reason! oh what a perfect rainy day read! I can't wait for mine to arrive in the mail! autumn. it´s always a little bit hard after summer. but then it is my big love. Beautiful painted pictures & funny enough I like listening to Steve Harvey on my morning radio station, weird I know, ha. Rainy days are so much happier when you have something good to read! how AMAZING is it that you are a part of it! i have to get that issue. your photos are always so gorgeous. they make me want more white space in my home :). How cool that your paintings are being published and displayed for many to see! ohmygoodness the steve harvey show is awesome! my partner and i used to watch it years ago when it came on late afternoons. just the other day he mentioned the high-tops and confessed to missing "ceddie". :) me, i've always loved lovita! 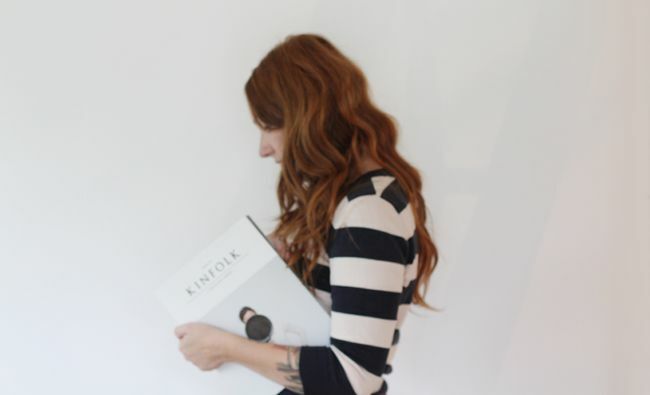 I have never heard of Kinfolk, is it available in Australia? That's amazing!! Congrats! I think I can get that at Whole Foods right? If not i will find it somewhere. =) Looks right up my alley. I just love Kinfolk and I'm so glad that you pointed out which paintings are yours. I thought that some from Volume 2 or 3 looked like the paintings that you have in your home, but I wasn't sure. Now I know. 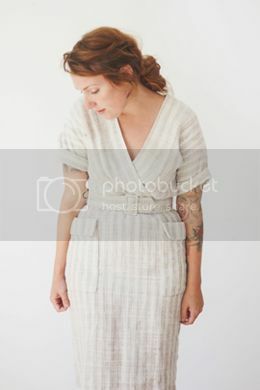 ahh, i love kinfolk! it's so beautiful and inspiring, i hope to buy my own copy someday soon :) maybe an early christmas present for myself. 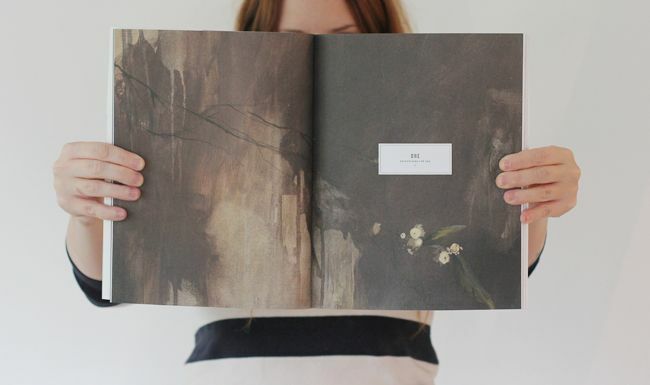 Gorgeous issue of Kinfolk as always, and your paintings are beautiful. oh goodness, baby fever! gimme that baby. : ) Lovely photos as always!